FULLY UPDATED AND REMODELED 7-30-2016!!! 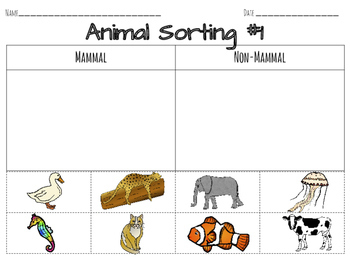 This product will help your students learn the basics of classifying different types of animals based upon their similarities. 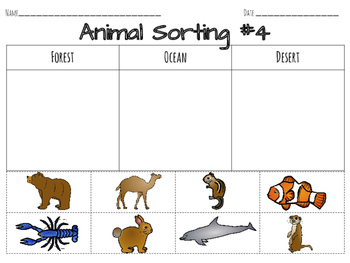 Worksheets and a sorting center will help students be independent investigators into the types of animals who live on our earth while having fun and explaining their thinking along the way! 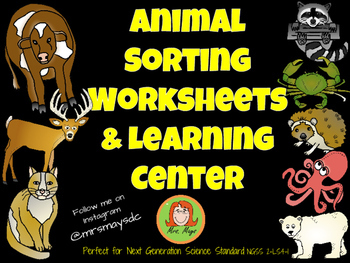 I hope you and your kiddos will enjoy this fun science center! 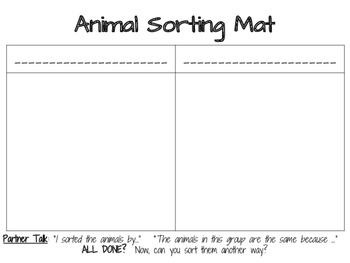 Please leave feedback and follow my store if you enjoy your purchase!